Free shipping. Buy direct from HP. 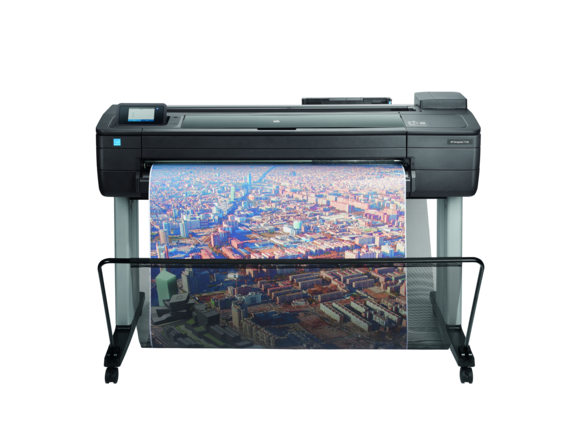 See customer reviews and comparisons for the HP DesignJet T730 36-in Printer. Upgrades and savings on select products. 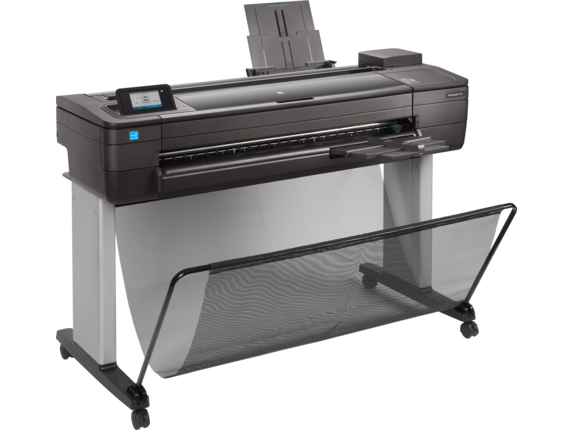 Robust, compact, and professional—this printer fits your business and gives you space to work.Produces prints 3 times faster than previous HP models—see A1/D-size prints delivered in 25 seconds.Choose from 40- to 300-ml HP ink cartridges to fit your print volume, large supplies can reduce interventions. Print from mobile devices in a few simple clicks with HP Mobile Printing —quickly work through revisions.If you're on-the-go, attach your document to an email and send it directly to your printer via ePrint. Use the HP AiO Printer Remote app  to access additional print features when printing from a mobile device.The printer creates its own Wi-Fi network for easy connectivity with Wi-Fi Direct. 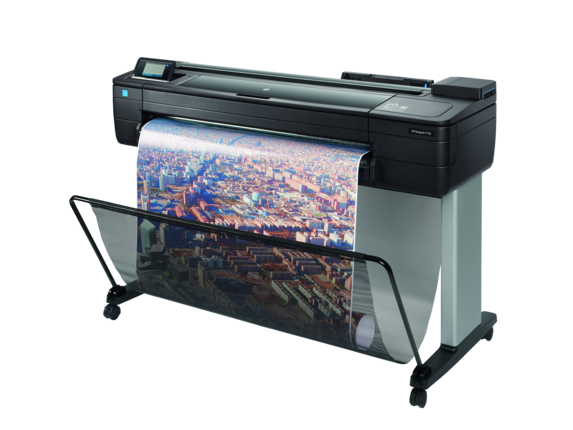 Cut waste by 50%—print at half scale with automatic sheet feeder/tray; cut extra work, waste of wide rolls.The front panel works like a smartphone—easily swipe through the intuitive user interface on the touchscreen.No LAN needed—move this printer any time, any place your Wi-Fi signal can reach with wireless connectivity. Print from mobile devices in a few simple clicks with HP Mobile Printing—quickly work through revisions.If you're on-the-go, attach your document to an email and send it directly to your printer via ePrint.Use the HP AiO Printer Remote app to access additional print features when printing from a mobile device.The printer creates its own Wi-Fi network for easy connectivity with Wi-Fi Direct.